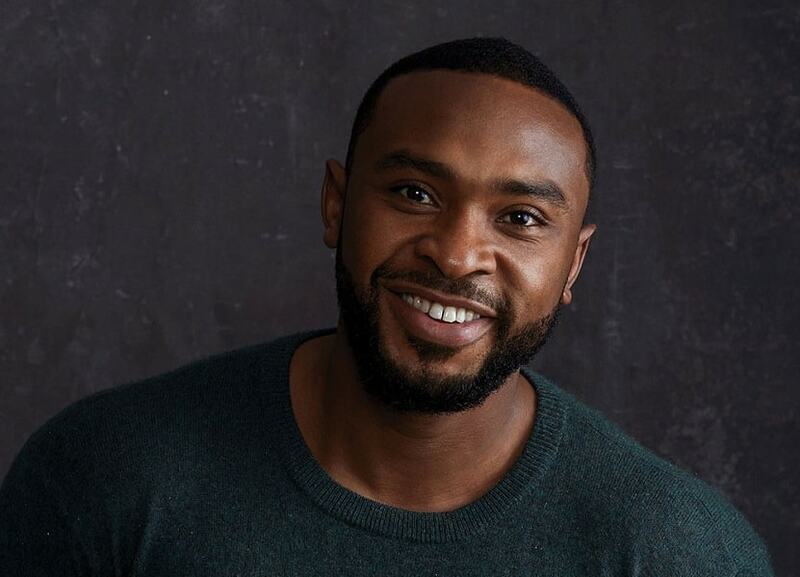 Nigeria comes top on the list of places to find the hottest men in the world. From well-defined features, impressive build and luxurious skin, coupled with talent and class, Nigerian men has got it all. 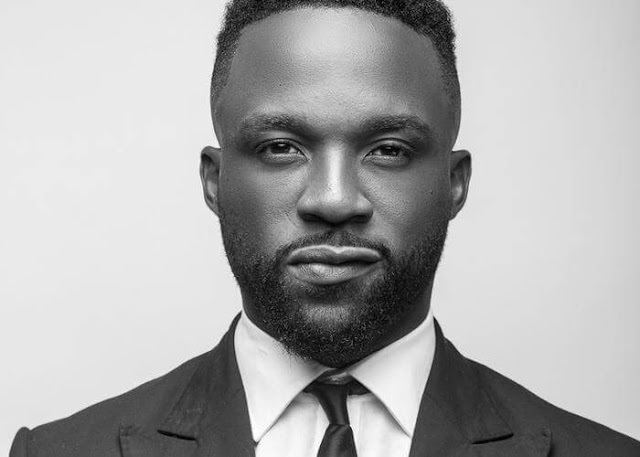 Iyanya Onoyom Mbuk, better known by his stage name Iyanya, is a Nigerian recording artist and performer. He rose to fame after winning the first season of Project Fame West Africa. 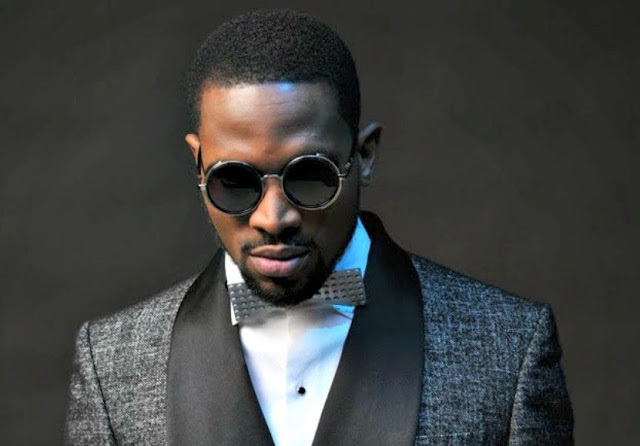 Oladapo Daniel Oyebanjo, known by his stage name D'banj, is a Nigerian singer, songwriter, entrepreneur and television personality. 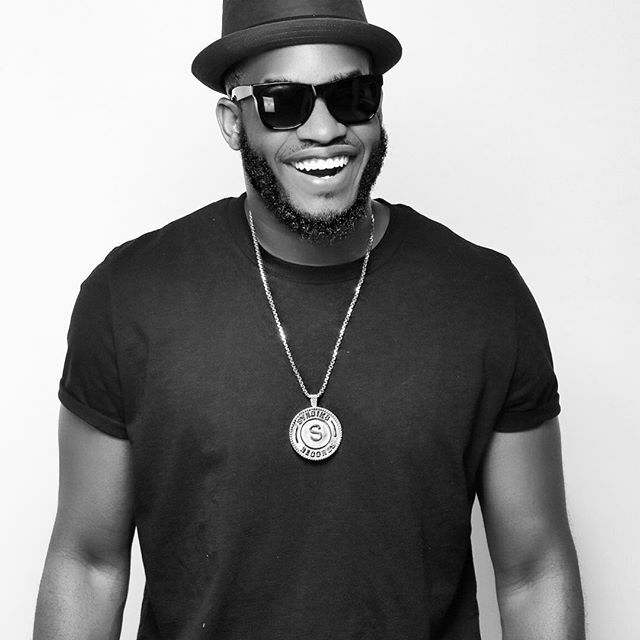 He is one of Africa's best-selling artistes with several music awards to his name. 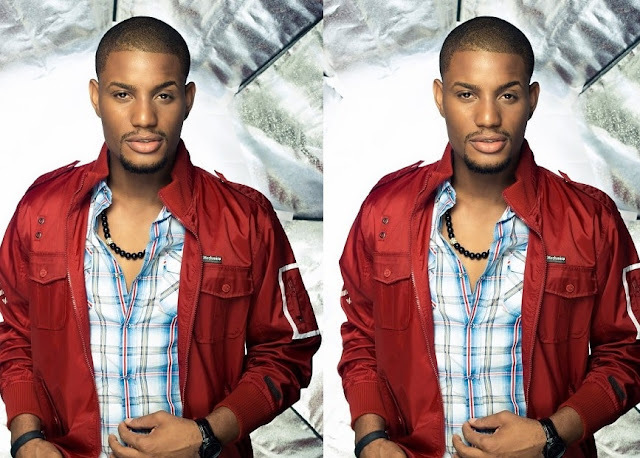 Alexx Ekubo is a Nigerian actor and model who was first runner up at the 2010 Mr. Nigeria contest. 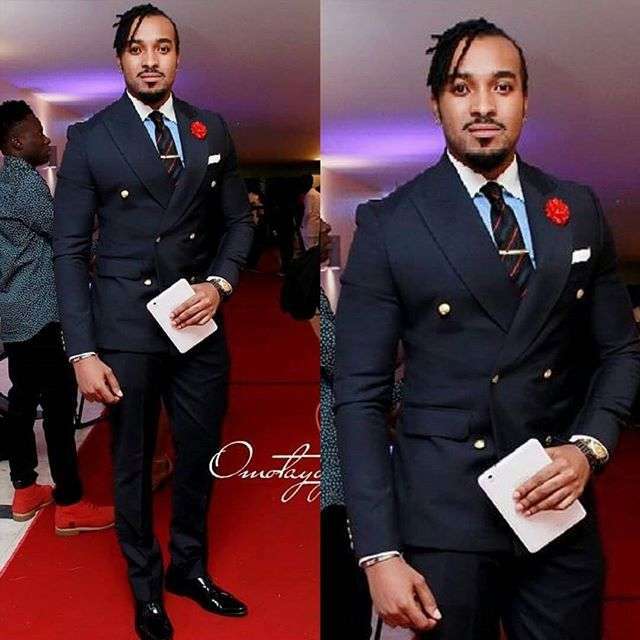 Bryan Okwara is a Nigerian actor. He won the Mr. Nigeria contest in 2007 and reached the semi-finals at the Mr. World 2007 competition. 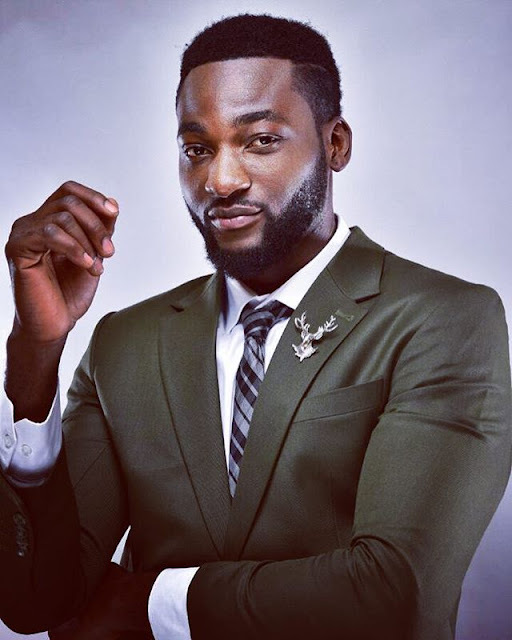 Gbenro Ajibade is a Nigerian actor who was a leading character in the popular Nigerian soap opera, Tinsel. 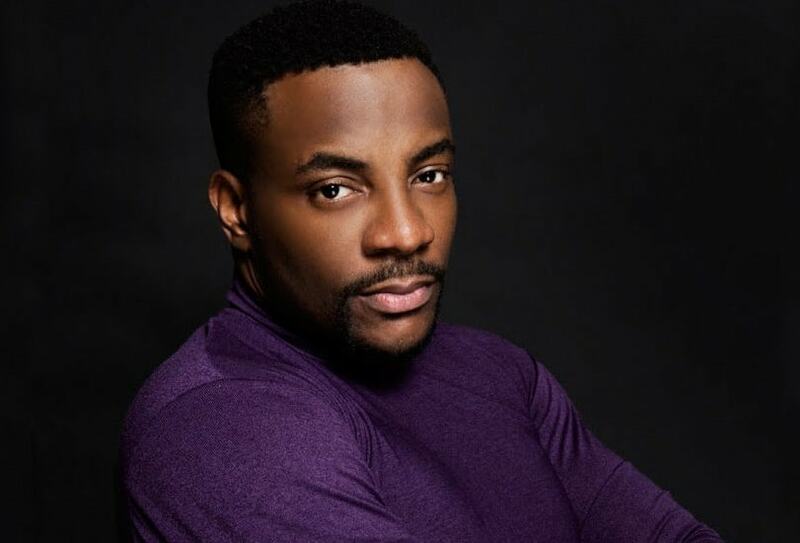 Chukwuebuka Obi-Uchendu is a Nigerian lawyer and media personality from Okija in Anambra State, Nigeria, best known for hosting the reality show Big Brother Naija and the long running Rubbin' Minds talk show on Channels TV. Enyinna Nwigwe is a Nigerian actor and producer, best known for his roles in movies like "The Wedding Party", "Black November" and "Games Men Play". 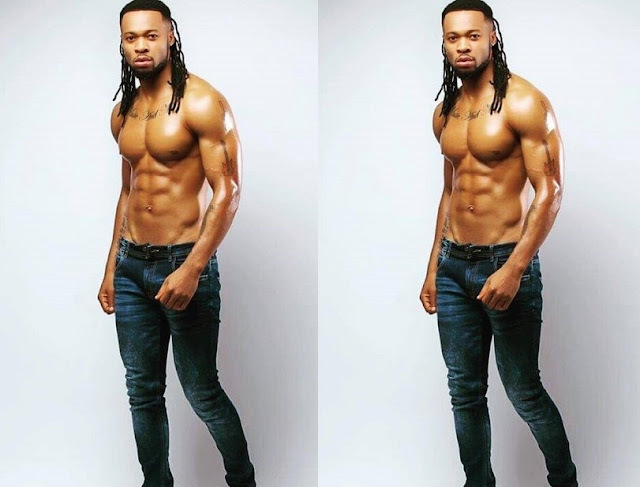 Chinedu Okoli, better known by his stage name Flavour N'abania or simply Flavour, is a Nigerian singer, songwriter, multi-instrumentalist and performer. Now one of Africa's most sought out artists, Flavour began his musical career as a drummer for a local church in his hometown of Enugu State. 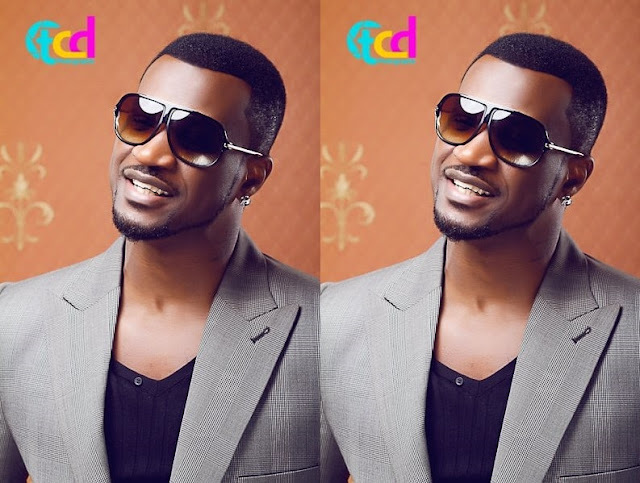 Peter is the other half of Nigerian RnB duo, P-Square (now disbanded). The duo has gone solo and Peter now performs as Mr.P while his twin, Paul, performs as Rudeboy or King Rudy. 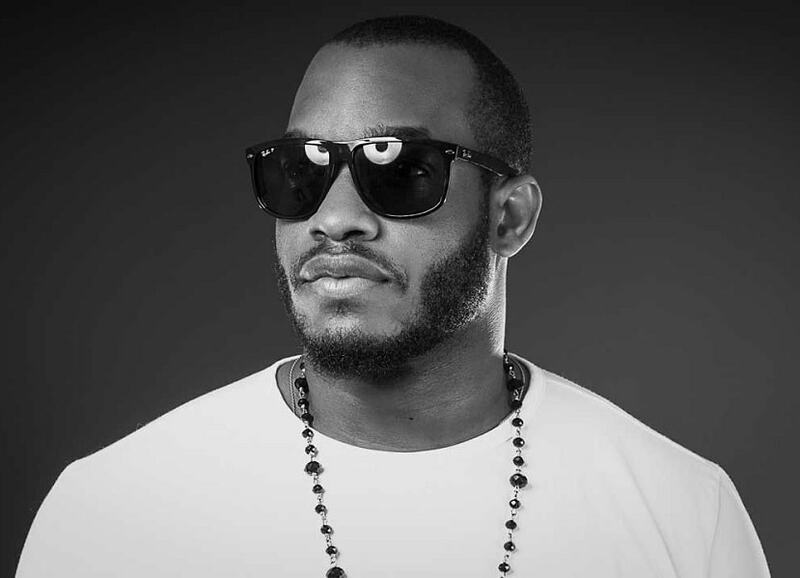 Chukie Edozien, better known by his stage name Lynxxx, is a Nigerian musician and entrepreneur who went on to become the first Nigerian artist to be endorsed by the global brand, Pepsi. Which other male Nigerian celebrities do you think should have made the list? Find the list of Nigeria's most beautiful actresses HERE!